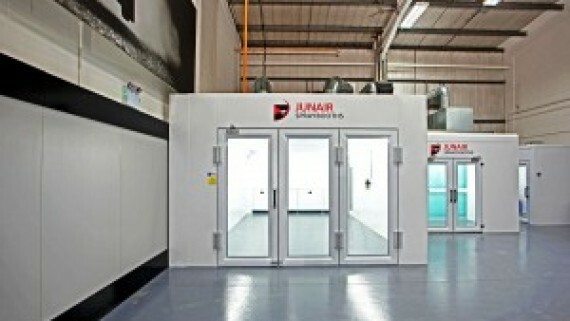 Junair Spraybooths have installed a powder coating oven using energy saving gas catalytic infra-red technology. 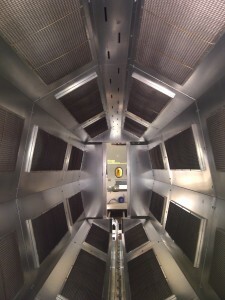 The powder coating oven has been installed for a leading aerospace manufacturing company. 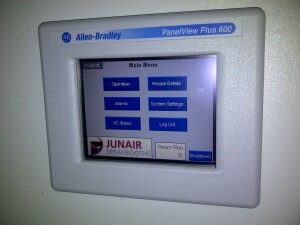 The touch screen control panel automatically controls the oven and conveyor settings for easy operator use and maximum energy saving. 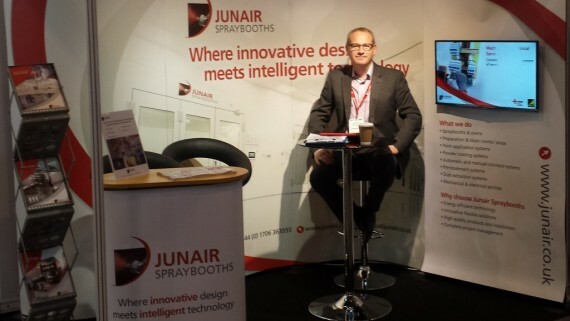 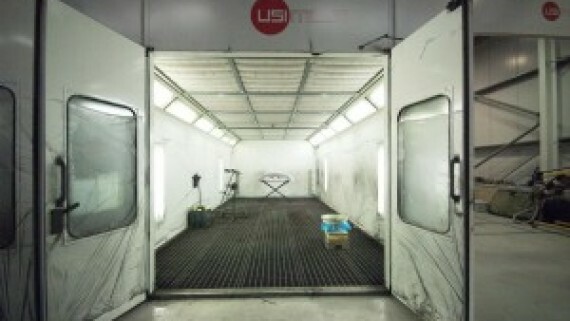 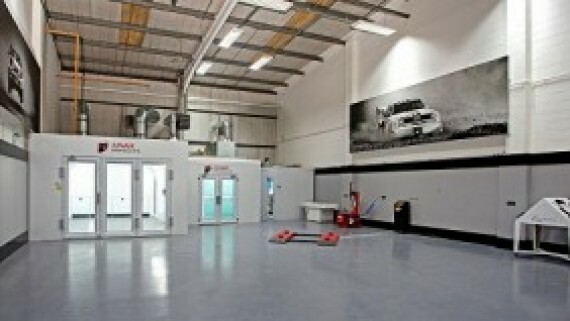 Junair Spraybooths have developed a broad range of powder coating equipment.